Isis Innovation and the University have been awarded £77k from the UK Intellectual Property Office, as one of 9 national winners, for innovative approaches to Knowledge Exchange practices with clear links to Intellectual Property and technology transfer development and uptake. It is our first award through this annual competition. Chandra Ramanujan and Jon Carr, receiving the Fast Forward Award from Rosa Wilkinson, Innovation Director at the UK Intellectual Property Office. 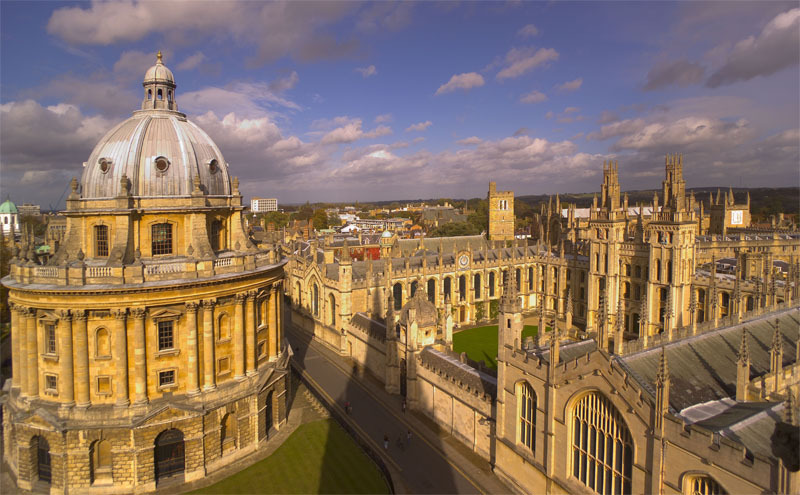 The project, ‘Encouraging IP uptake for SMEs through the Oxford Isis Smart IP Scheme’ was developed by a team led by Dr Jon Carr with Dr Chandra Ramanujan. Oxford Isis Smart IP Scheme (SSIPS) seeks to address SMEs’ key constraints of resource (time, capacity, expertise, and financial resource), and investment risk. The resource issue is addressed by sharing costs (particularly IP management capacity and expertise), offsetting these against potential future income through a reinvestment model which sustains the SSIPS fund. The risk reduction model is particularly novel, achieved by informing SMEs about opportunities, and presenting SSIPS’ innovative two-phase license model which offers greater choice, and helps offset IP investment against derived income, thereby spreading and phasing business risk. This innovative initiative, now with a national award, will contribute to our SME engagement, and commercialisation. The SSIPS’ IPO Award-funded scheme will be launched soon by Isis Innovation.